The Criminal Investigative Department (CID) of the Ghana Police Service has in a statement said it has interrogated Member of Parliament for Assin Central, Kennedy Agyapong over the murder of undercover journalist Ahmed Hussein-Suale. “A team of detectives and other experts have interrogated Hon. Kennedy Agyapong, Member of Parliament for Assin Central and a statement taken from him,” the police said in a statement signed by ASP David Eklu, Director General/Public Affairs of the Ghana Police Service. Mr Agyapong incited violence against 31-year-old Hussein-Suale and unmasked him by splashing his photos on his TV station as well as on social media, following the Number 12 undercover documentary produced by Tiger Eye, which exposed a lot of rot in African football leading to the resignation of Ghana’s FA president Kwesi Nyantakyi as well as the sacking of over 40 referees. Even though Mr. Agyapong has denied involvement in the killing of the journalist, his critics including the Minority Caucus in parliament, say he must be arrested, questioned and prosecuted for the murder, since, in their argument, his conduct amounted to abetment of crime. Hussein-Suale was shot thrice on Wednesday, 16 January 2019 at Madina, a suburb of Accra while driving home around 10 p.m. 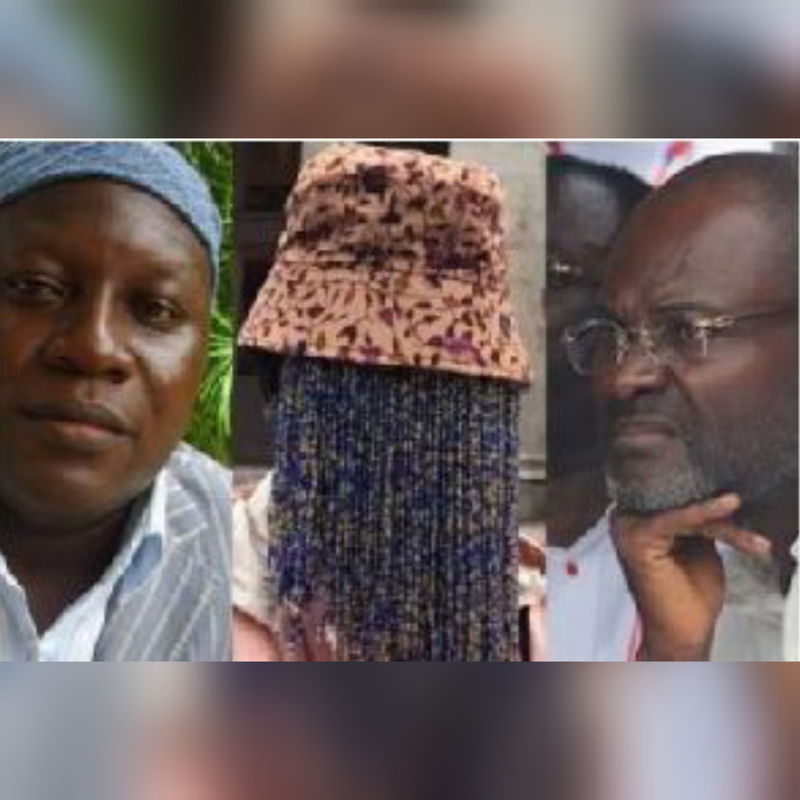 The murder of Hussein-Suale, a friend and close associate of Anas Aremeyaw Anas has received worldwide condemnation with many international organizations describing it as an attack on press freedom.